I first started baking for my then-boyfriend now-husband, Adam, when I was a sophomore in college. I’d never met anyone more appreciative of freshly baked homemade cookies and brownies in my life. Growing up in a family of bakers and extraordinary home cooks, everything was always homemade, which was something Adam wasn’t as used to. They say the key to a man’s heart was through his stomach and I couldn’t agree more. But more importantly, the key to my husband’s heart was in the form of chocolate and peanut butter. Peanut butter chocolate chip cookies were a cookie that I grew up eating since they were my brother’s favorite and apparently, he always got to pick the dessert. My mom would make them on the weekend and we’d have them in our lunches all week, if they lasted that long. 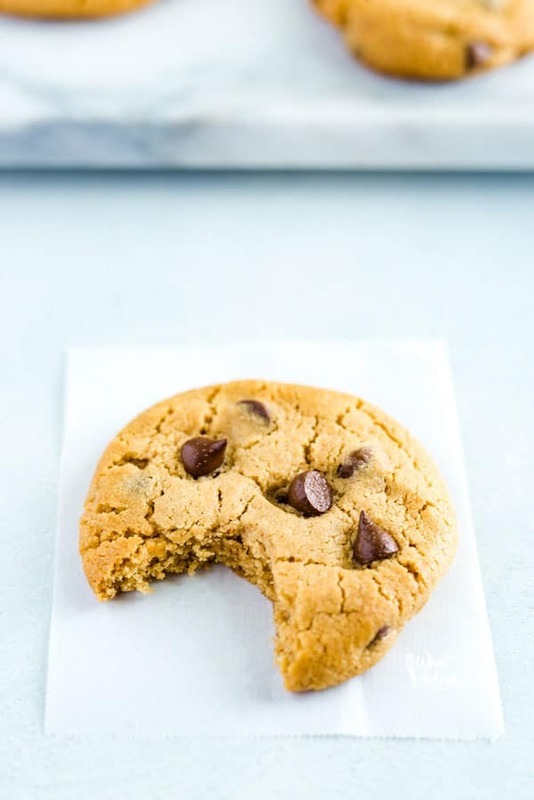 I started making this easy peanut butter chocolate chip cookie recipe for Adam years ago before he had to start eating gluten free and he feel head-over-heels in love with them. Sometimes I wonder what he loves more, me or my baked goods. He better say me if he knows what’s good for him and if he wants to keep that cookie jar full LOL. 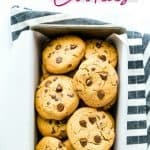 With all the baking I’ve done over the years, the cookies have been on the back burner to gluten free peanut butter blossoms (one of his favorites), gluten free chocolate chip cookies(another favorite! ), and straight up old-fashioned gluten free peanut butter cookies (yet another favorite!). 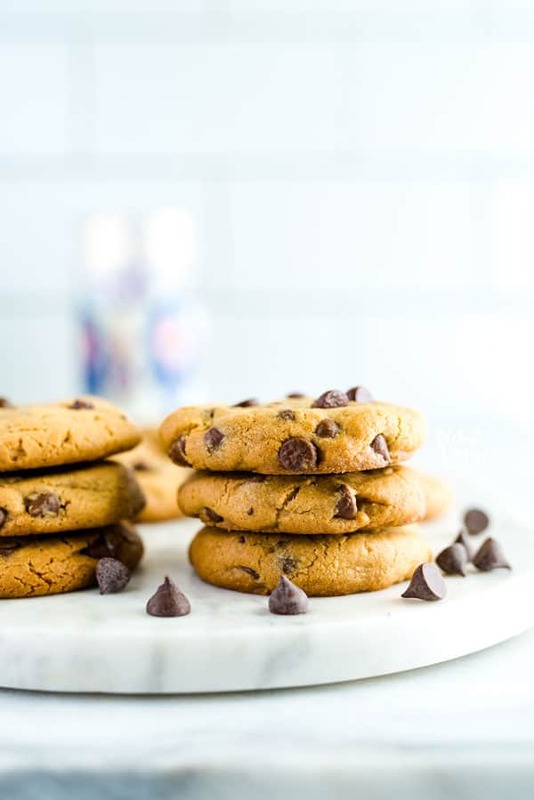 These gluten free peanut butter chocolate chip cookies are really a combination of all three of those cookies in one amazing bite. 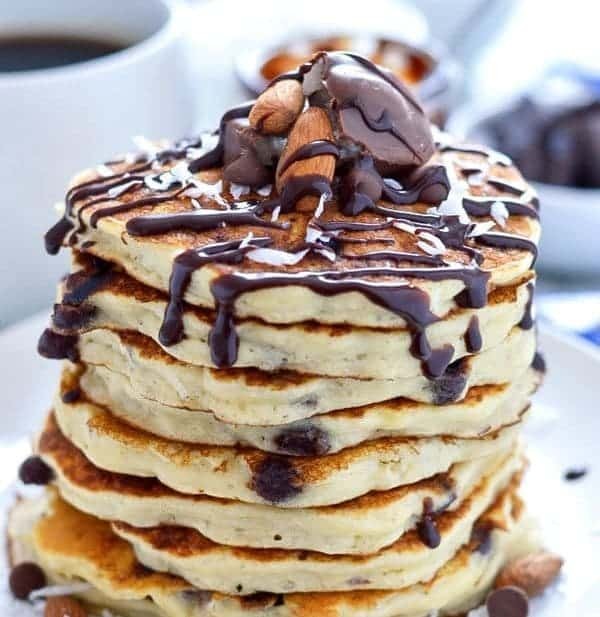 They’re soft in the middle, a bit chewy around the edges, and full of amazing chocolate chips. You guys, this is the cookie of all cookies if you’re a chocolate peanut butter lover. 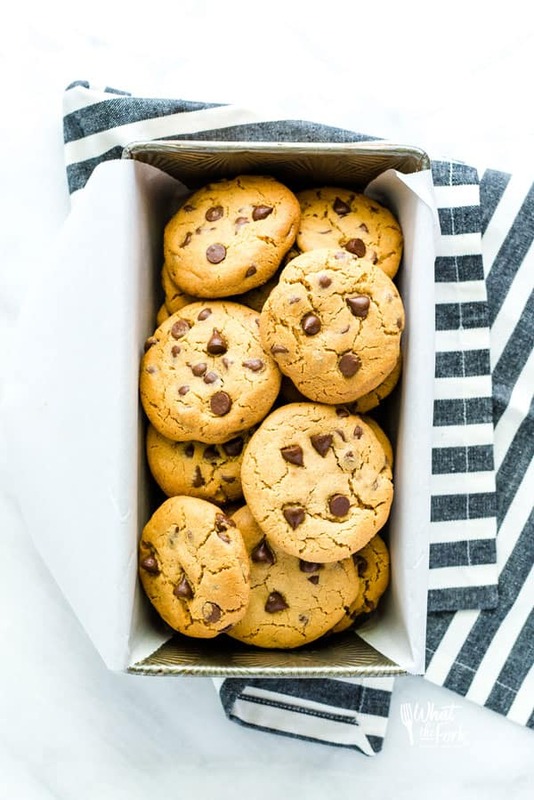 They’re simple, delicious, and satisfy that cookie craving like nobody’s business. Enjoy! I made these today for the second time in a week. 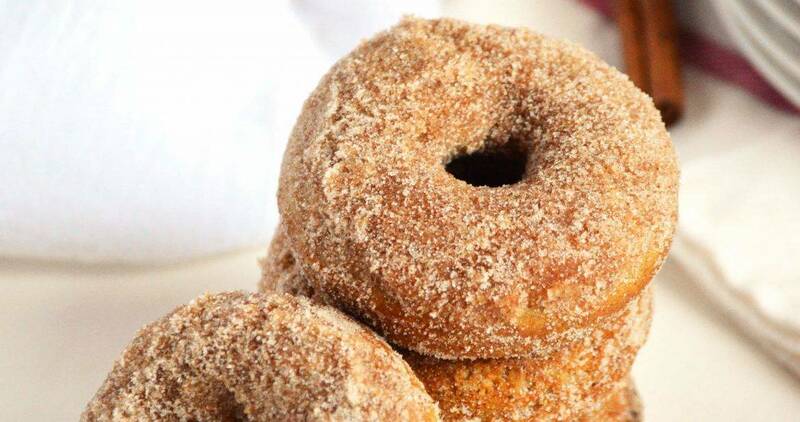 They are so soft on the inside and a little crispy on the edges. It was love at first bite. My little piece of heaven in a cookie. 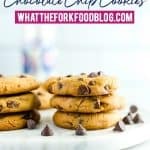 I have been looking for a gluten free chocolate chip p-nut butter cookie recipe for a long time. 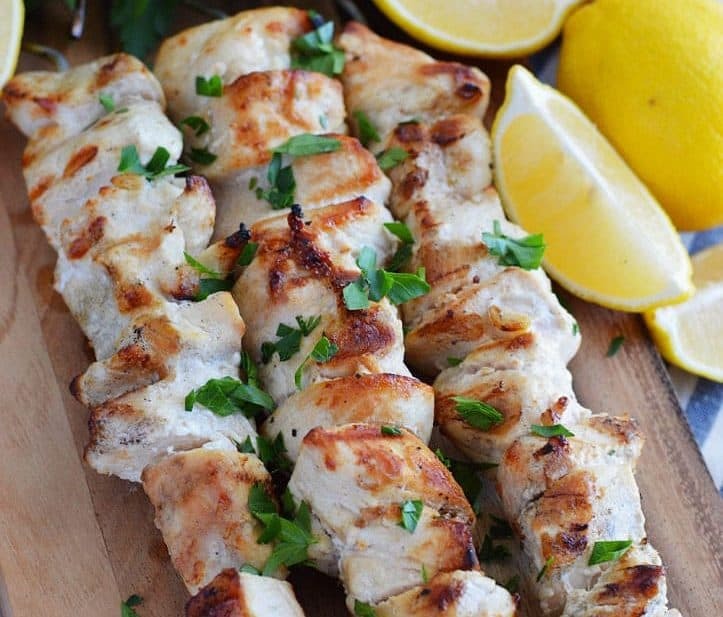 The search is over… I have now found my go to recipe. Thank you What the Fork Food Blog. Thanks Bobbi, so glad you enjoy them!! Seriously, these are fantastic! My family can’t even tell these are GF! My daughter was diagnosed at 2 and haven’t found cookies this good in 12 years. I’m not one to be on social media but had to write how these are a keeper! Thank you Renee, so glad you and your daughter can enjoy them together! I can’t believe how soft these look! 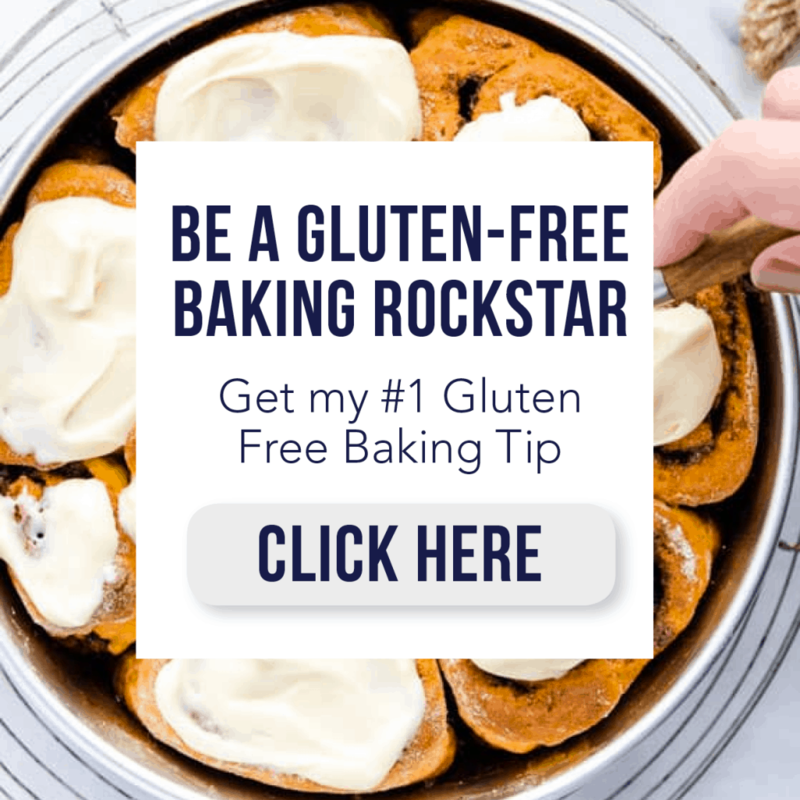 I love when the gluten free recipe is undetectable and I love peanut butter chip cookies! Well done! 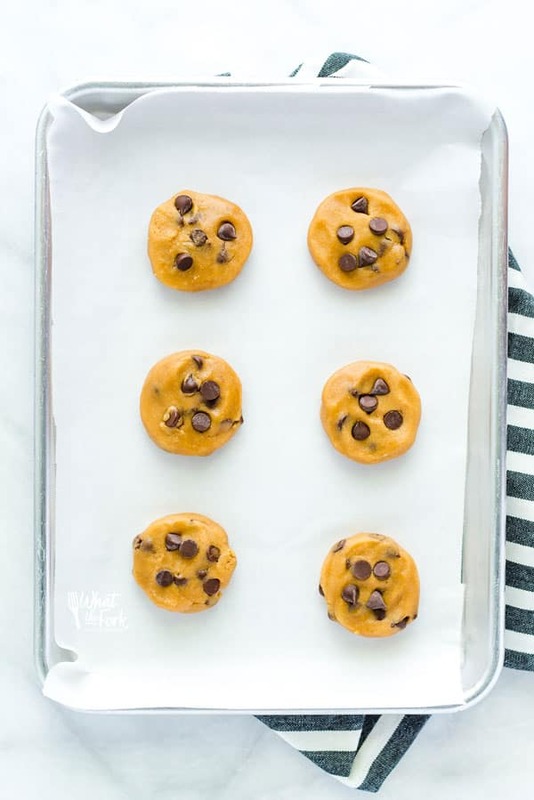 These cookies are one of our favorites, but as vegan. Such a classic! Look forward to making the recipe!